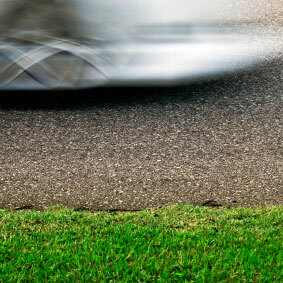 Since 1977, we run on trust and dependability. The job's not done until you're happy. 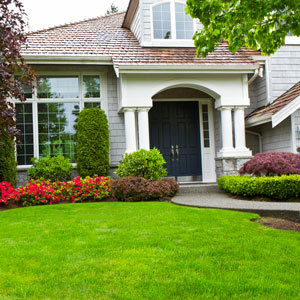 Transform your yard into something unique and beautiful; call the professionals at J & R Sprinkler, who have been in business since 1977. A beautiful yard will increase the value of your home and our efficient water methods will save you money on your water bills. Let J & R Sprinkler turn your yard into a gorgeous haven where you can relax and enjoy its beauty. We can do anything and everything to your yard so call us today at 303-688-5909 and schedule a free estimate for adding on to your system or new installation. 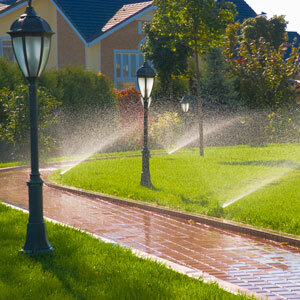 J & R Sprinkler are a fully licensed and insured company, and with 37 years under our belts, we have figured out the best approach to recreating your yard at an affordable price. 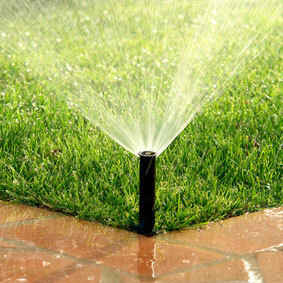 We specialize in sprinkler installation, but we can do it all.